A fiendish collaboration between 2 market leading UK Hot Sauce Companies. 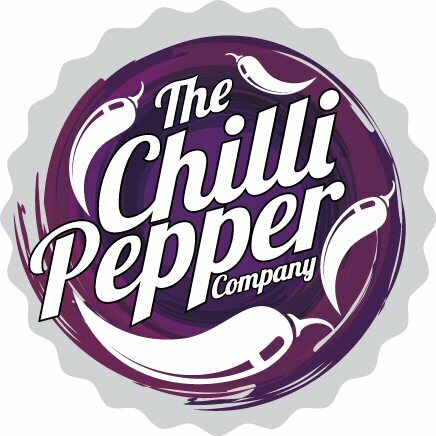 The Chilli Pepper Company and Hot Headz. A Customer > Wullie Currie says "Mine arrived today and a work pal and me fired in. It's unbelievable and the burn just keeps going and going and going. I've never had anything like it. It's just amazing. Had a drop on my finger. Up the nose for a scratch..... agony! Why put it in a bottle that size? You just won't ever finish it :-)﻿"
Published on 20 Apr 2016 WARNING CONTAINS STRONG ADULT LANGUAGE! Here's a young Yorkshireman attempting the THE RING STINGA' ULTIMATE CHILLI CHALLENGE! part of the Jonny's Diner MAN Vs FOOD CHALLENGES. Simply eat 4 chicken wings, which have been smothered in our Homemade Sticky BBq & Chilli Sauce (made with HELL UNLEASHED CHILLI SAUCE - THE WORLDS HOTTEST CHILLI SAUCE) which weighs in at an amazing 5.5 million Scovile Units of heat, There's no time limit to eat the wings, but you can't drink, wipe your hands or face or vomit during or up to 5 minutes after you've completed the wings..... if you can do that you get a free t shirt, bumper sticker, certificate and €50 in cash! All contestants must sign a waiver and acknowledge this a really silly idea...... REAL MEN ONLY! WUSSY FREE ZONE!